M.J. and Sons is licensed and insured. We provide Roofing, Siding, Windows, Trim , Home and Business Construction and Renovations. 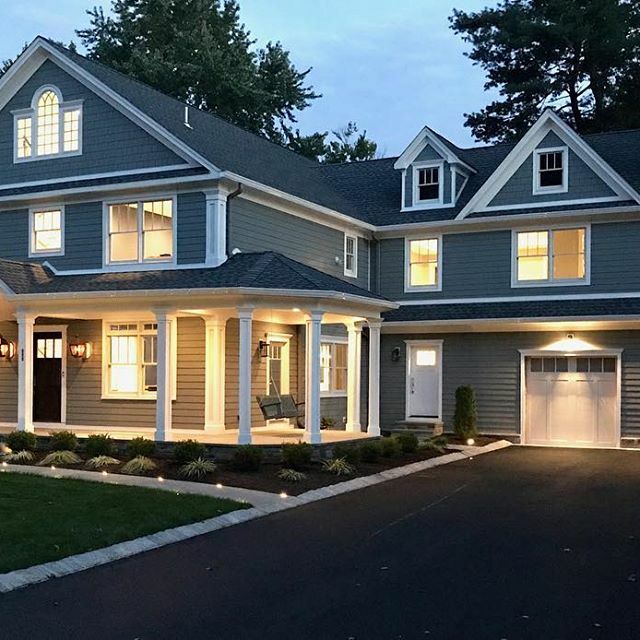 When you request a free no obligation estimate for your home one of our experienced estimators will promptly schedule a complete and detailed assessment. Whether you need siding, roofing, windows, gutters, trim capping or roof repair service, we have what you need at prices you can afford. We take the work we do extremely seriously. 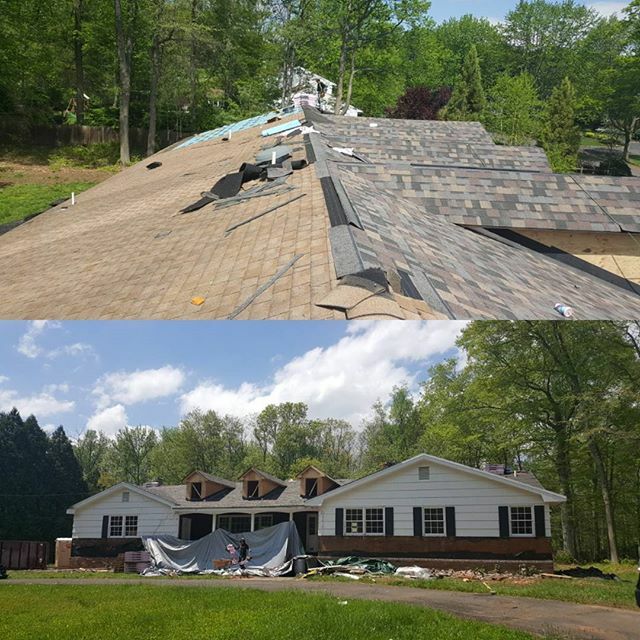 At M.J. and Sons, Construction Corp. We understand there is no one roofing system that works for every project and budget. We offer a wide selection of roofing systems to fit your specific project needs. We help you make informed decisions at the right time, so you maximize your roofing dollars. 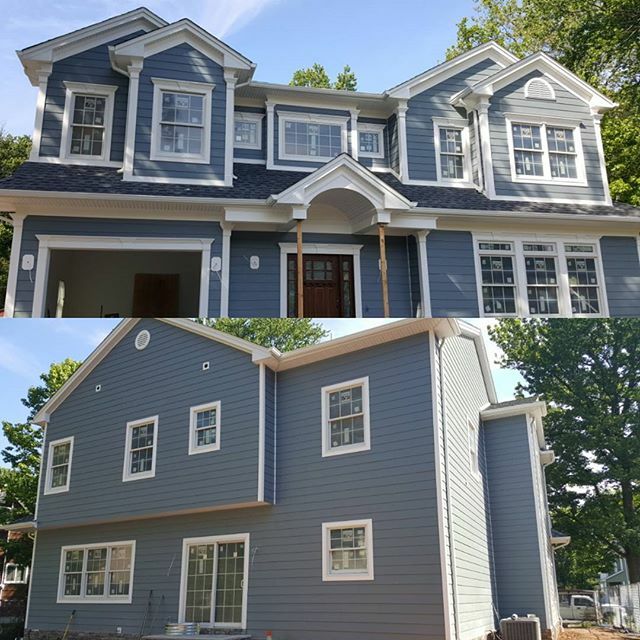 At M.J. and Sons, Construction Corp. We take pride in every square inch of siding we sell, deliver and install. If you need innovative style, energy efficiency and enduring performance and when only the best will do. Choose M.J. and Sons Corp.
One of the best ways to save money this summer is by installing energy saving windows. It is important to have windows that keep the heat out, and the cool air in. Trim is that final touch that completes your home’s design.